In the first half of the 1990s I was an avid reader of David Wingrove’s Chung Kuo series. This is before I knew much about Chinese history, or much about life to be honest. This vast epic future history is set in a world where a resurgent China dominates the world. Wars of genocidal extermination against the black and brown peoples, as well as the Japanese, have left the ethnographic topography rather simpler. Europeans exist as a subaltern race in the techno-Confucian order. The Chinese hegemony erases the true history of the human past and promulgates a fictional alternative history, which the populace accepts as the truth. 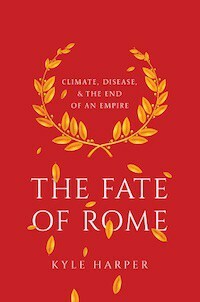 In this telling the semi-legendary Chinese general who was turned away by the Parthians 2,000 years ago continues westward, and ultimately China conquers Rome. All institutional organized religion is obliterated from existence and memory; no Christianity, no Buddhism. It is as if the Former Han dynasty had access to 21st century technology. Earth is ruled by a small oligarchy of virtuous monarchs. Progress is dampened in the interests of social stability. 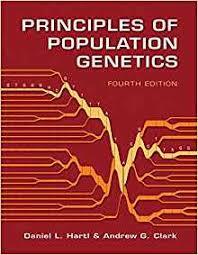 The world is explicitly stratified into classes, though there is some mobility upward and downward within a single generation. They know their world’s history is a foundation of lies, but lies are seen as critical to social harmony and stability. The truth may set people free, but this is not a world where freedom is the primary value. Rather, stability and social harmony are prized. Though Wingrove’s narrative is not without some sympathy for the dominant social order in terms of what it was attempting to achieve (they were not Legalists, but rather moralists), ultimately the most sympathetic protagonists channel the values of the late 20th century West. Truth, progress, and individualism. Reading this series in the first half of the 1990s as a teenager it all seemed fantastical. Liberalism, Western liberalism, was inevitable as humanity’s terminal state. We all knew that. As the Chinese grew wealthier the expectation by many was that they would begin to inch toward Western norms and institutions, just as the collapsing Soviet Union was. The very concept of a jarring lateral shift in norms, values, and Weltanschauung, was quite literally the stuff of science fiction! I now believe that I was very wrong about many things back then, and David Wingrove’s fertile imagination grasped far deeper, and perhaps troubling, possibilities about the arrow of history. 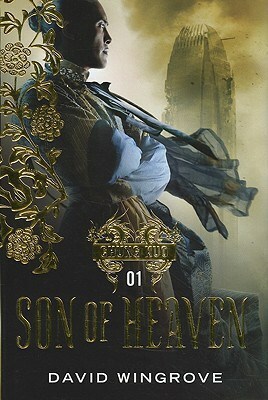 In 2011, after a 15 year hiatus, Wingrove returned to this series with a prequal, Son of Heaven. It is perhaps an appropriate time for me at this juncture to revisit this world, and even look at it with more sympathy as an adult than I did as a child. Of course I’ll also be re-reading my Xunzi. In translation I feel as if I’m missing but, but my hope is that re-reading will allow me to gain insight. Unfortunately I am hopeless at languages, otherwise I would attempt to learn to read Mandarin at this advanced age. Takes twice as long to learn classical than to learn Mandarin. Hutton’s Xunzi translation is very good, though. You’re not missing that much. Trivia: that building pictured on the cover of the book is a real building in Hong Kong called IFC2. For a while it was the tallest building in HK (which means something – more than 50 of the world’s 100 tallest buildings are in HK), but has since been overtaken.